We are pleased and honored to serve you. Thank you for trusting OAT with your otolaryngological care. It’s our goal to keep the ears, noses, and throats of Nashville and Middle Tennessee healthy! 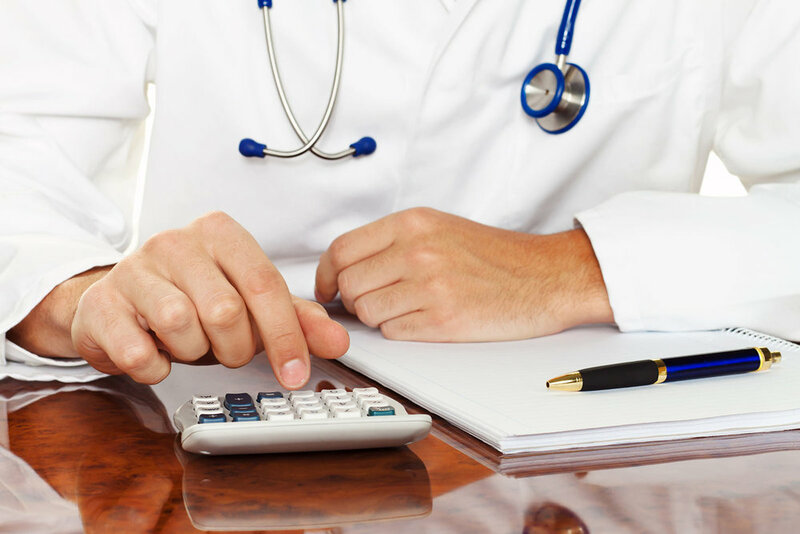 If your account has a balance for services provided by the medical professionals at Otolaryngology Associates of Tennessee, we will send you a billing statement. Our offices accept cash, check, and major credit cards. If you would prefer to make an online credit card payment, you’re welcome to do so! For your convenience, we offer online payment options powered securely by Phreesia.